Attention deficit disorder (ADD) has quickly become a controversial topic in recent years. Whereas other books on the subject describe the condition as inherited, Dr. Gabor Maté believes that our social and emotional environments play a key role in both the cause of and cure for this condition. 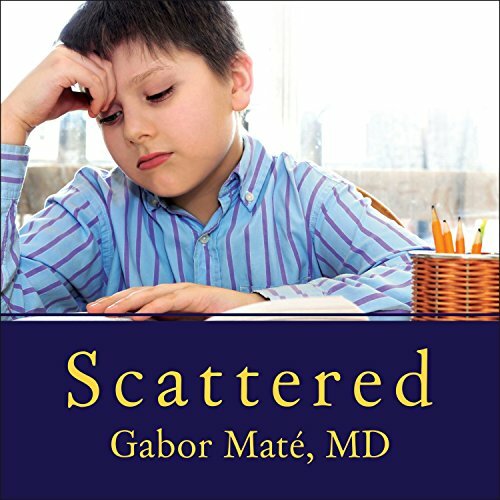 In Scattered, he describes the painful realities of ADD and its effect on children as well as on career and social paths in adults. While acknowledging that genetics may indeed play a part in predisposing a person toward ADD, Dr. Maté moves beyond that to focus on the things we can control: changes in environment, family dynamics, and parenting choices. He draws heavily on his own experience with the disorder as both an ADD sufferer and the parent of three diagnosed children. Providing a thorough overview of ADD and its treatments, Scattered is an essential and life-changing guide for the millions of ADD sufferers in North America today. BOOK, great, NARRATOR, so so. Great book. I read this years ago and found it an excellent resource for parents and adults with ADHD, too. 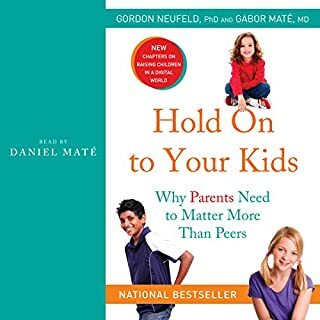 Most of the books I've found on ADHD are geared more to parents, and so I really appreciated that this was useful for adults who were never diagnosed. The narration is so so. 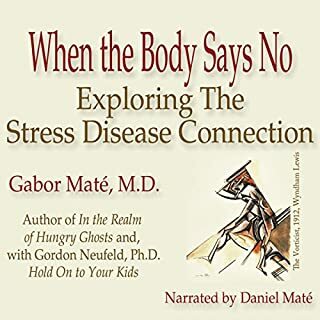 I far prefer Daniel Maté's narration - he narrated Gabor Maté's other titles: In the Realm of Hungry Ghosts; When the Body Says No, and Hold On to Your Kids. I found a copy of Daniel narrating Scattered Minds (same book, but the title is slightly different) on audible.ca - it just opened recently - but not sure if Daniels version is on the USA site or not. Wish I'd known it was there before I purchased this version. Daniel is Dr. Maté's son and he does a great job with these titles. He's warm and sincere. Barry Abrams is okay, but rather dry - or maybe his reading just doesn't feel as connected to the text as Daniel's narration. I'm not sure what it was, but I found that I had to work a bit harder to follow this narration. If the reader isn't really connecting with the text, then I find it hard to stay focused. Abrams doesn't quite have the audible compassion Daniel brought to the other audiobooks by this author. And I also found Daniel's narration very helpful in making sense of the science parts in In the Realm and When the Body Says No. I didn't have to back-up and go over difficult sentences. Solid inflection can do that for an audiobook. I read this book to gain a greater understanding of my ex-husband and children. What I heard was an 11-hour description of my own life. I cannot recommend this book any more highly, especially if you or anyone you love suffers from ADD. Annoying narrator but great content. The narrator reminded me of the over enunciation you hear in infomercials. If you can read as opposed to listen to the book, I would recommend doing so. But if not, it's still a fantastic book on ADHD. I can't say how scientifically accurate it is, but everything about it made total sense to me. Amazingly total sense. This guy knows me better than I have ever known myself. He connected ALL the dots. I now can make sense of it al. I will be 60 in a few months. I wish I found this out many years ago. For my own sake and for my family's sake. I have read a ton of material on ADHD, the supposed top ones and each of them looks at it as a disease with a reactive set of answers to living with it and/or manage it. Gabor Mate has a completely different perspective on the subject looking at how ADHD is something that is learning to manage emotions and dealing with the emotions of people and kids struggling with it. 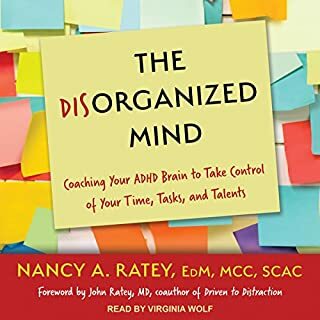 As a person who has had ADHD since birth and struggled for over 50+ years with it, I feel I would have sped up my ideas on recovery if I had found this book five years ago when I was first diagnosed. Heartily recommend this to anyone who has or wants to assist someone else with this condition. Beautiful! Finally, a description of ADD that makes sense. I always suspected that there was a strong connection between moods, emotional state, and ability to concentrate. I feel satisfied to learn Dr Mate's theory. I wish this was a more highly accepted/regarded theory than the simplistic biological one I tend to hear and see. At least that is my impression. 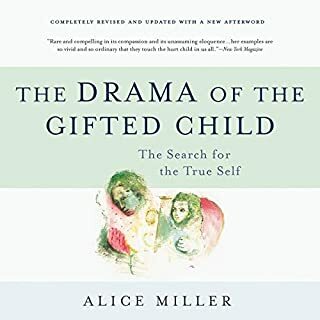 Wow, this book opened my eyes and mind and really gave me some wonderful steps to take to help me understand and improve my struggles with ADD. I am thankful to have run across this book. I understand myself much more after listening to it. 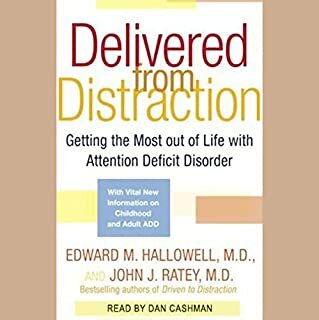 If you or someone you love has ADHD this book is a must. One of the valuable books I have ever read! 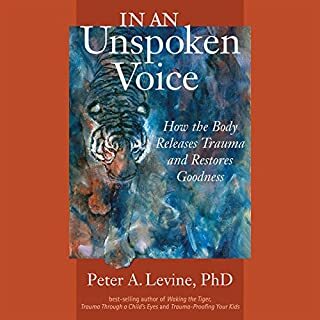 This book was incredibly helpful to me in terms of identifying and understanding ADD in myself and in my child as well as appreciating symptoms in others that I would have not previously attributed to ADD. I loved the book. Sadly, I'm a bit too ADD to sit down and read my paper copy so I bought the audiobook so I could finally "read" it. Mr. Abrams, the narrator, drives me up the WALL. His choice of whisper-falsetto to convey quotes is irritating in the extreme. It makes me wish the book wasn't so well researched and filled with information from other sources just to cut down on that annoying vocal choice. Again, the book as written is fantastic. It's made me see myself and those around me in a new light.